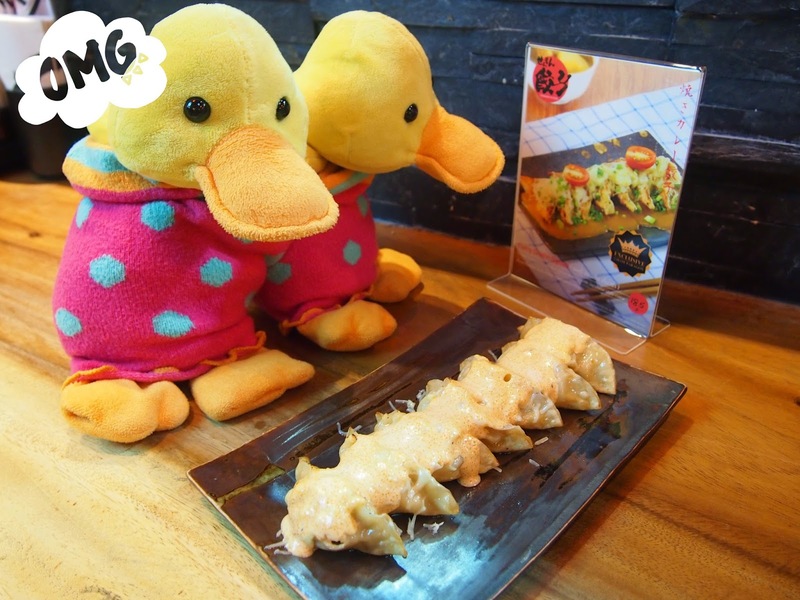 Flapflap and friends series brings you toooooooo Bangkok! 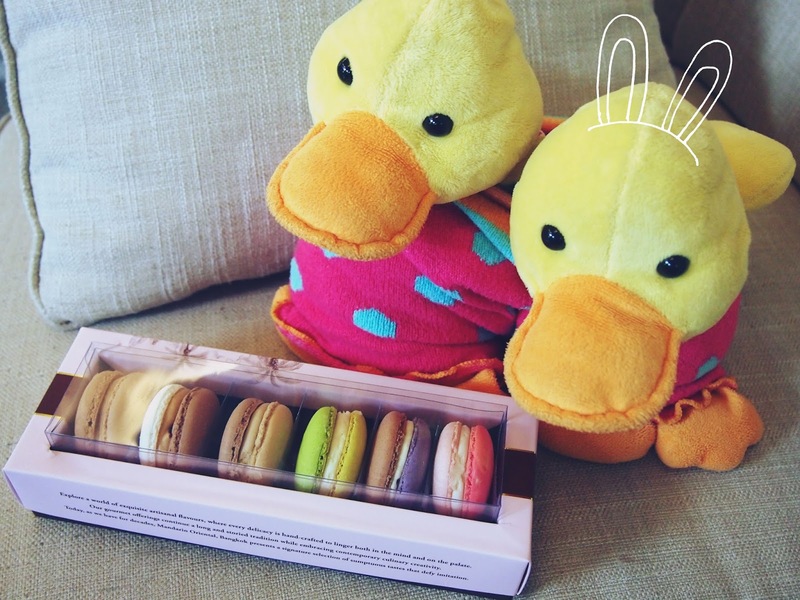 From left: Honeybun, Flapflap, Fairyfluff and George. 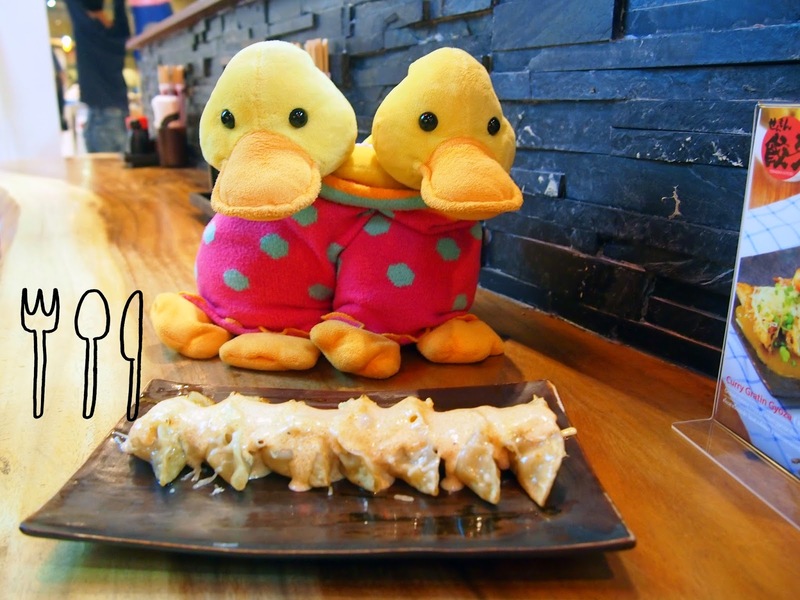 Hungry ducks head to Siam mall first to feast on some Mentaiko and Cheese Gyozas. 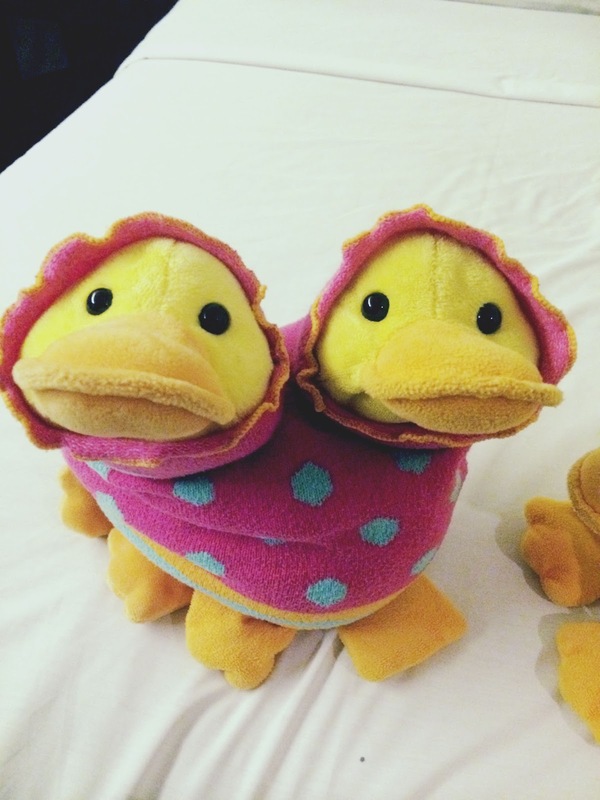 Honeybun and George messing about in the upside down travelling pants. 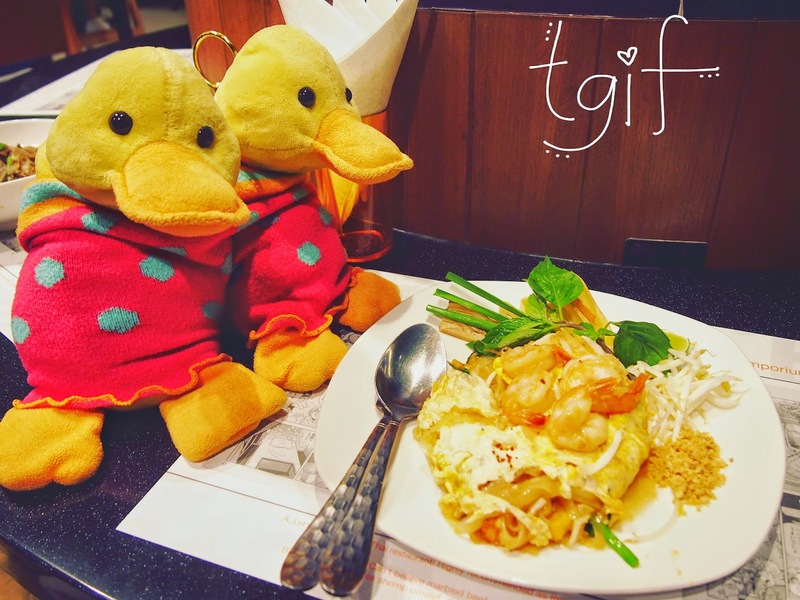 Flapflap and George with local delight Pad Thai. 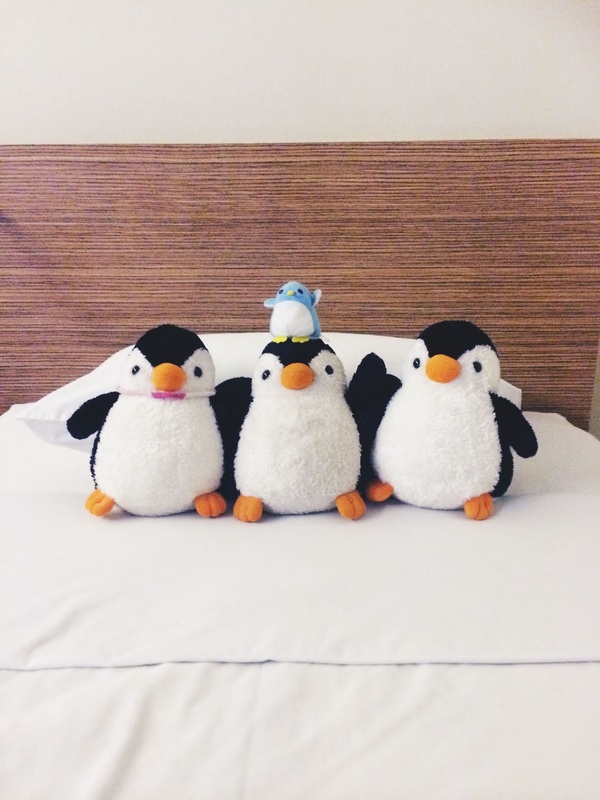 They appeal to everyone. Even ducks. "Hey hands off! Those are mine!" 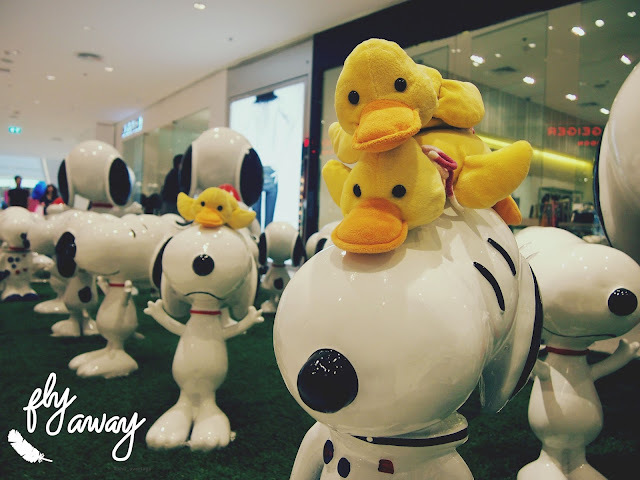 Perhaps some Snoopy is in order. Taking off in the mall now, be right back! 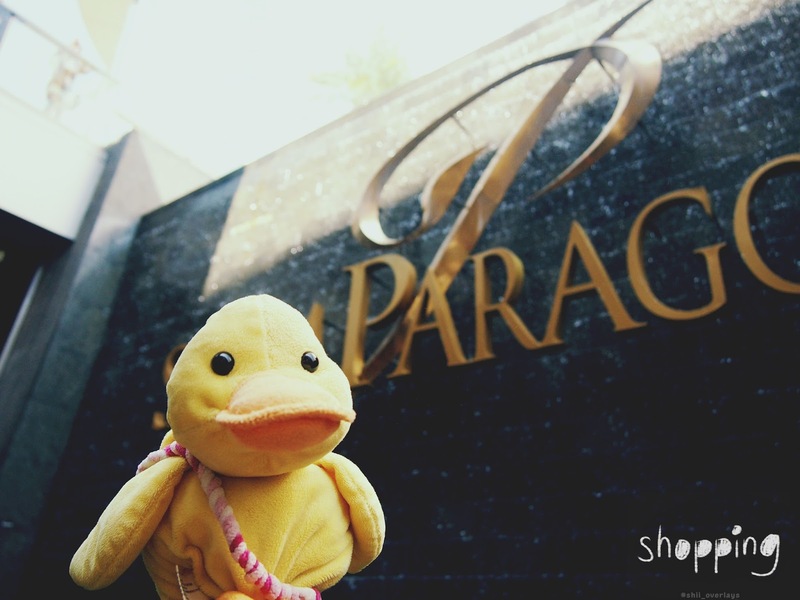 Fat duck doing some proper duck shopping and looking all pleased. Flapflap (only!) 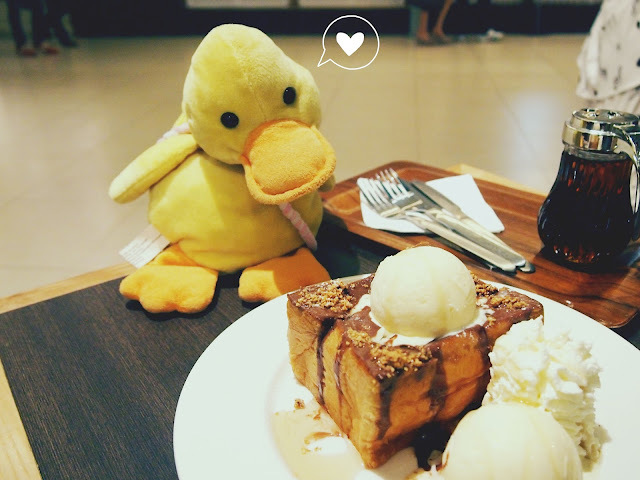 and her Shibuya Honeytoast at After You, wondering which part to bite off first? 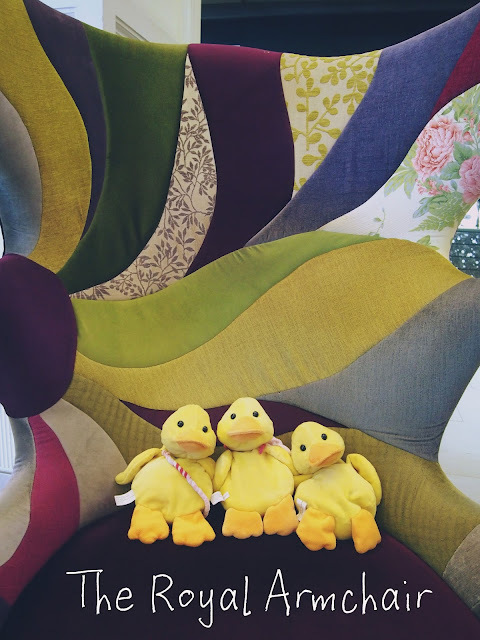 The ducks say goodbye to you on this massive multicoloured armchair after all their ridiculous feasting and playing. 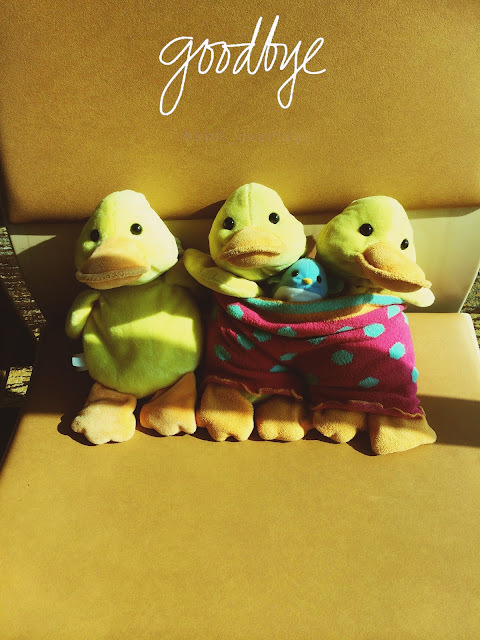 Flapflap and friends will return soon in the next travel adventure!